VMR & Company (Chartered Accountants) is a Delhi, India based service provider company, instrumental in providing effective solutions to restructure debt profiles. 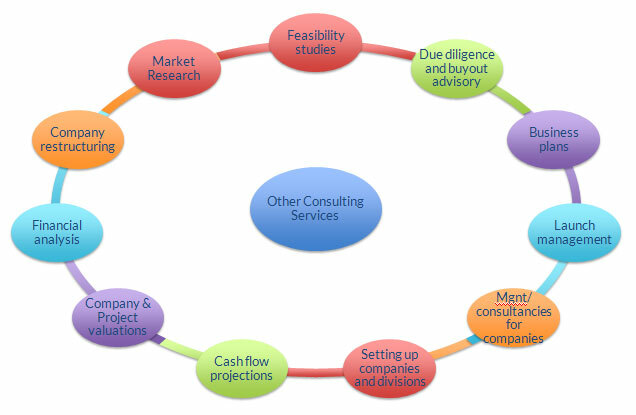 Since 2013, we are providing consultancy services to SMEs and large corporates. With our financial & debt restructuring consultancy services, we examine all the aspects of economy, industry & business and accordingly provide solutions. Our services are rendered by expert professionals and charged economically.